On May 9, I was one of several speakers at an Innodata-Isogen event, “Future Tense – Emerging Trends in Publishing Workflow Management.” They have now posted the presentations and accompanying podcasts. 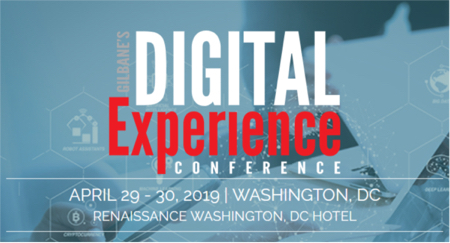 Registration is required, but there are a number of interesting presentations and case studies, including ones from The New Yorker, Houghton Mifflin, Time Out New York, and Harvard Business School Publishing. Hummingbird Acquisition: Open Door or Not?